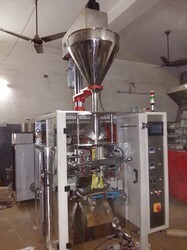 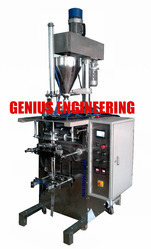 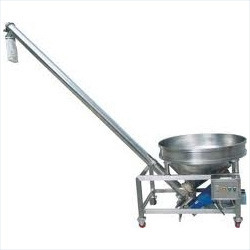 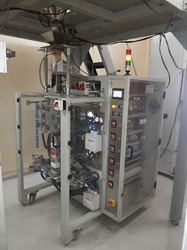 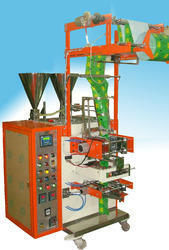 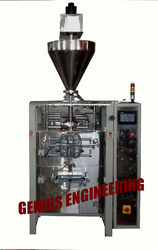 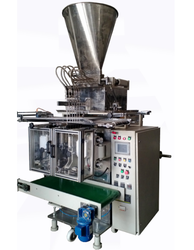 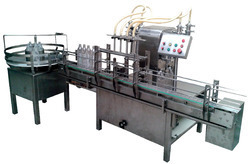 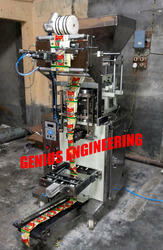 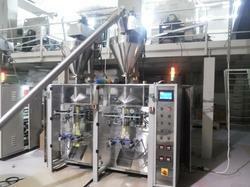 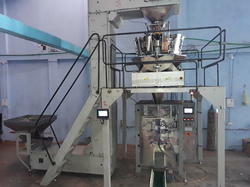 With our rich industry experience, we are engaged in manufacturing, Exporting and supplying a wide range of Pouch Packaging Machine, using high grade raw material and latest technology under the supervision of highly skilled professionals, these machines are broadly demanded in the market for various kinds of pouch packing. 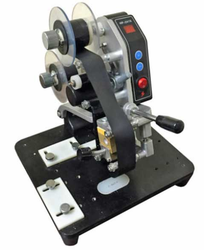 Our offered range is appreciated for its optimum performance, excellent tensile strength, energy efficiency, and low maintenance. 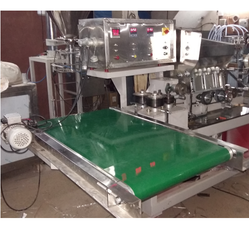 To ensure quality, these machines are stringently tested on various parameters and can be customized on specific demands of clients. 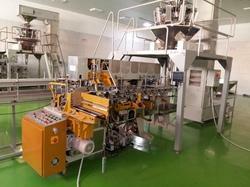 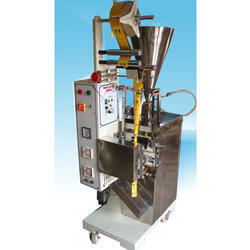 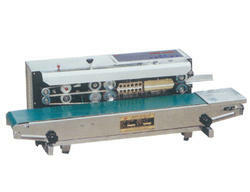 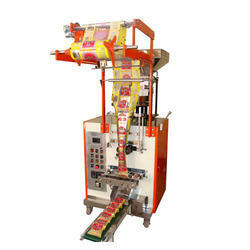 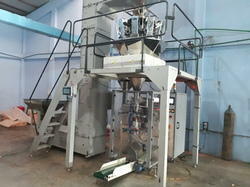 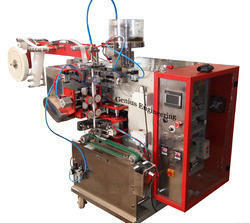 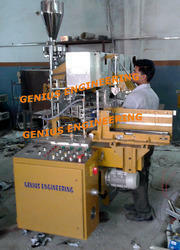 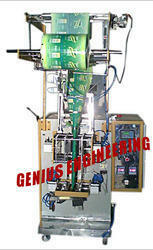 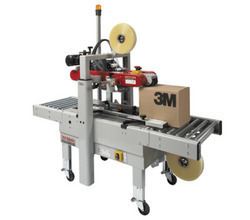 We are also offering Packaging Machine Repairing Services, Spare Part Services and AMC Services.